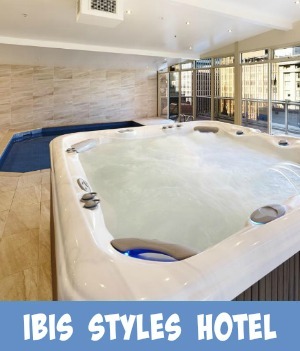 The Ibis Styles Kingsgate Hotel ( All Seasons Hotel ) was built in 1926 and still retains a warm European Charm. With excellent service and modernized facilities, your stay is not compromised by the fact that this is budget accommodation. 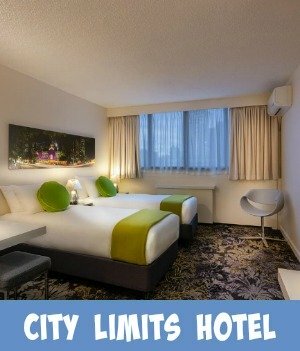 The hotel is situated within the heart of Melbourne, the world's most livable city. It's position makes it a perfect choice for corporate, business, group, private or tourist traveler. FREE, unlimited WIFI is available in the rooms and public areas, a much needed service in this modern day and age. Note that there are still some renovations that may be going on. These are expected to finish around mid June 2018. Rest assured that there will be minimal disturbance and disruption for the hotel's guests during this period. The hotel's cafe is cosy and relaxing with the wood panelling and the leadlight windows adding to the atmosphere and old, historical world charm. The Kingsgate Cafe is a lovely place to breakfast overlooking leafy Kings Street. You are just a short stroll from all Melbourne’s major sporting and entertainment venues, and all the wonderful shopping that Melbourne is so famous for. 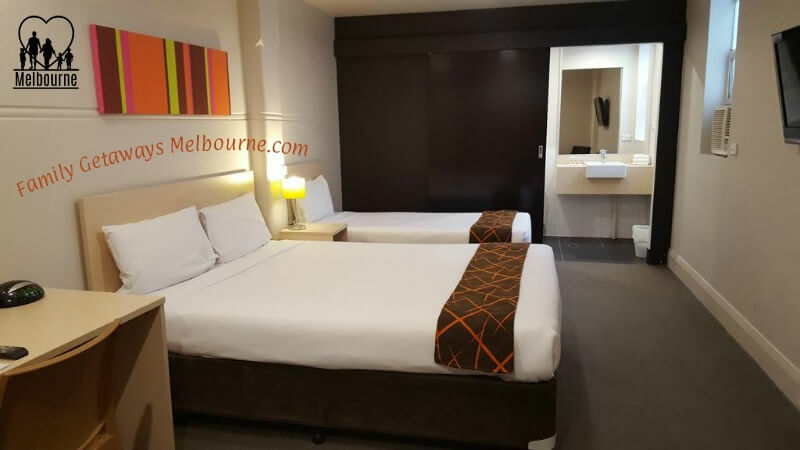 You will be staying close to Etihad Stadium, Waterfront City, Melbourne Crown Casino and Entertainment Complex, Queen Victoria Markets, Melbourne Aquarium, and Melbourne Convention and Exhibition Centre. Where Is The All Seasons Kingsgate Hotel? Driving: The hotel is located on the western side of the CBD of Melbourne. Nearby parking is available for $25 per day. Air: The Skybus can be booked and this will drop you off at Southern Cross station, just a short walk to the hotel. The Kingsgate Cafe, provides a relaxing venue to unwind. Decorated with wood paneling and old leadlight windows the atmosphere is warm and friendly. Offering a hearty breakfast or a light snack/meal before setting off to enjoy the melbourne nightlife. You can catch the City Circle Tram and travel around the city for FREE visiting other different attractions such as the Queen Victoria market and the Melbourne Cricket Ground just to mention a few. 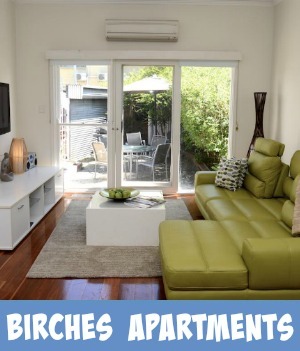 Take the worry and stress out of looking for accommodation. Allow Booking.com to look after all your Melbourne accommodation needs. Secure your ibis Styles Kingsgate accommodation today.